Many of us have heard of Gluten. There’s been news reports that it’s bad for us, other reports that it doesn’t do anything, and yet other reports that it doesn’t truly exist. Many people have chosen to cut out as much gluten from their diets as they can, if they cannot cut it out completely. Why? 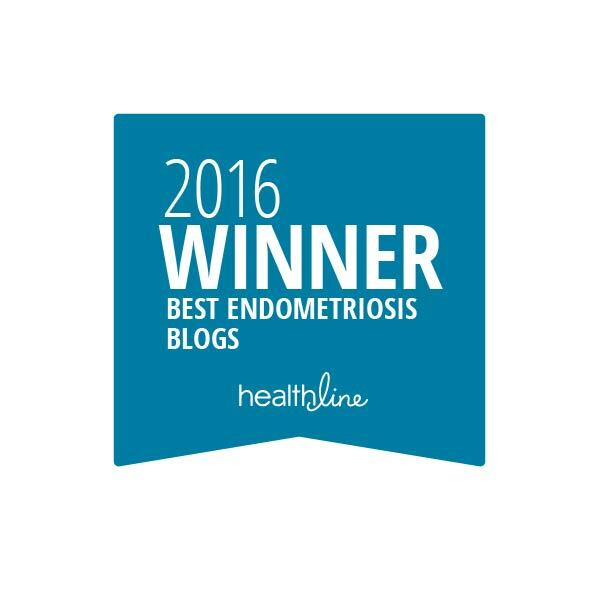 Many women with Endometriosis have been found to have a sensitivity to gluten. It may irritate their digestion and bowels, causing discomfort, diarrhea or constipation, among other things. We already have enough of that on our own. So, find out what feels good to you and follow you body’s wishes. But what the HECK is Gluten? You see labels on food or household items “Gluten-Free,” and go to restaurants and see menu items that are “Gluten-Free.” Some women say they have a sensitivity if they eat it, while others claim a sensitivity to even topical applications (shampoos, creams, cleaning supplies, etc.). I have a layman’s understanding that it’s something to do with certain grains or wheat, but just what is it? And what does it really do? 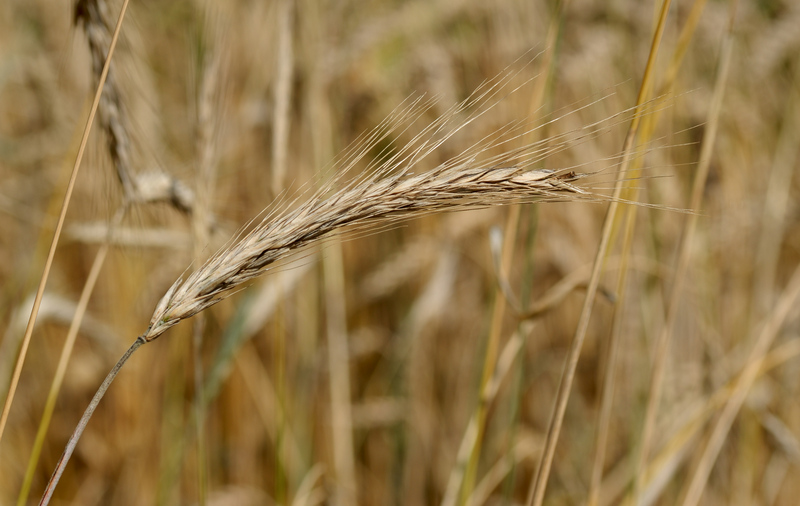 Gluten is a protein composite found in wheat, rye, barley (including products with malt, malt flavoring, and malt vinegar), and triticale (a hybrid between rye and wheat). It’s a different name of a protein for each grain: in wheat, it’s gliadin and glutenin; in rye it’s secalin; in barley it’s hordein. These proteins nourish plants during germination and also effect the stretchiness of dough, and the chewiness of baked goods. So you’ll need to avoid the obvious wheat flours. Other ways these items may be listed on a label : durum flour, farina, graham flour, kamut, semolina, or spelt. If you have Celiac Disease, your body can have a negative immune response to gluten: your bloodstream can take in toxins and gluten fragments from these proteins, causing inflammation and damage to the small intestine, diarrhea, fatigue, or joint pain. The little hair-like fingers in our small intestines (known as villi), which help absorb nutrients into our bodies, become less effective and stagnant. Some people with a gluten allergy can have skin rashes or respiratory reactions. If you do NOT have Celiac disease, but you have a gluten sensitivity, similar symptoms may occur, but the small intestines are not damaged. Some additional symptoms of a sensitivity may be: abdominal bloating and cramping, back pain, nausea, or vomiting. Any products that carry a “Gluten-Free” label have adhered to the FDA’s strict standards of less than “20 parts per million” of gluten. Convert that into somewhat-English, that that means that there is than 0.0020% of any gluten in the product. Unless marked Gluten-free, many of these products are likely to contain gluten in one form or another: beer, breads, cakes (and pies!! ), certain candy, cereals, communion wafers, cookies, crackers, croutons, gravies, imitation meat or seafood, matzo, pastas, processed lunch meats, salad dressings, sauces (including soy sauce), seasoned rice mixes, seasoned snacks (including chips), soups and soup bases, or vegetables in sauce. Additionally, some foods (such as oats or french fries) may be cross-contaminated during processing with gluten proteins. Certain food additives, such as malt flavoring or modified food start contain gluten. Medications, vitamins, and supplements may use gluten as a binding agent in their products. If you truly wish to cut out as much gluten in your diet as possible, read the label. Or look for specifically-marked “Gluten Free” products. There are many grains that people can eat that do not contain gluten. And a lot of companies and products are available that use these alternatives. Safe grains include: Amaranth, Arrowroot, Buckwheat, Corn/Cornmeal, Flax, Gluten-Free Flours (such as rice, soy [EndoSisters need to avoid soy products], corn, potato, or bean), Hominy, Millet, Quinoa, Rice, Sorghum, Soy (avoid it, EndoSisters. It mimics Estrogen…), Tapioca, and Teff. If you do pursue a gluten-free diet, or even a less-gluten-y diet, some nutritionists fear you’ll not be receiving all of your required nutrients. Take your multi-vitamins, people. Keep your body happy and healthy. I’ve tried to cut gluten out, based on my initial readings of books and articles when I was first diagnosed with Endometriosis. But it’s just so hard (insert whiny voice here). So I’ve become more lenient on my gluten intake. I buy normal bread, because gluten-free bread is 1) sooooo expensive, 2) smaller…, and 3) just doesn’t feel or taste right. But I do buy a whole grain bread as opposed to the craptastic white bread. And avoid a “whole wheat” bread, just out of spite. I buy gluten-free versions of my vitamins and supplements. They’re out there. And it’s a small way I can help my body. I am not sure if I have a gluten sensitivity. I haven’t taken the time to cleanse, then try some gluten-y product and see how my body reacts. I would like to sometime this year, though. Hey Lisa, just my two cents worth. By depriving your digestive system of gluten you can actually become sensitive to it as your body is simply not used to it anymore. The same can happen if you remove any other food group from your diet. By all means reduce gluten if you wish but don’t completely cut it out of your diet. I have reduced dairy and sucrose myself but I have not completely cut it out. Personally I find gluten to be no problem at all. In fact after surgery toast is pretty much the only food that doesn’t bloat me. But we’re all different and have endo at different sites, plus other health problems. Also for me there just isn’t enough scientific evidence to support why gluten is so bad, but on the other hand as a scientist I’ve experimented on myself for years now to see what works and what doesn’t :). No matter what you do let us know. We can all keep learning from experience! I can recommend, if you have the time, baking your own gluten free with Buckwheat Flour, Rice flour, Cornmeal. Here in the UK they’ve even started producing Gluten Free white selfraising flour?! which works and is a godsend!